Home / best man / Gift Ideas / groomsmen / wedding organizing / wedding planning / Still Trying to Figure Out Your Best Man + Groomsmen Gifts? Still Trying to Figure Out Your Best Man + Groomsmen Gifts? They showed up to be your support team members, spokesmen, ambassadors, and PR for your big day. How are you going to thank them?? 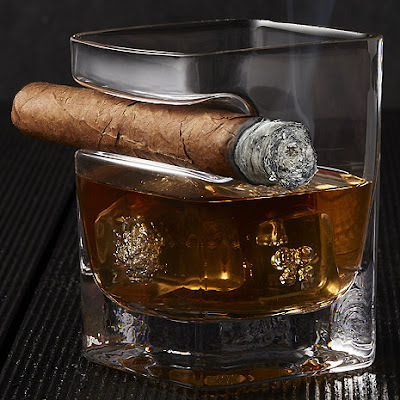 Whatever you decide to give your Best Man and Groomsmen, give them something that reflects their individual personalities/tastes and memorable at the same time. 3. For the smoker in the group - Part rock glass part cigar rest; hold your cigar and glass in the same hand. Unique and classy! 5. 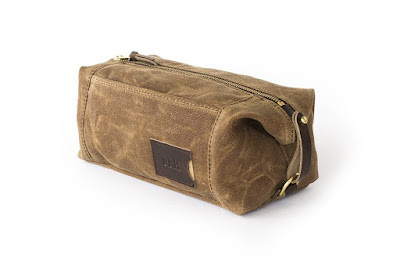 For the outdoor guy in the group - Sometimes the most opposite of guys can be the best of pals. 5. For the wine enthusiast in the group - You can engrave his initials along with your wedding date on the stand! 6. Another great idea for the wine lover in the group. 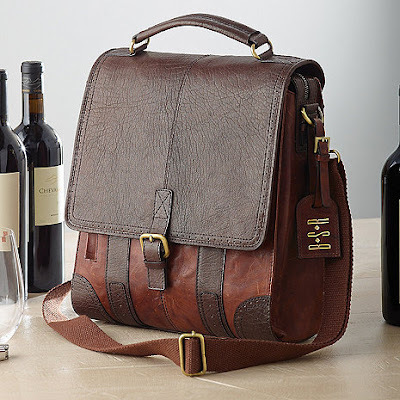 BYO wine in style in this lovely reusable leather bag! Also available for engraving. 7. 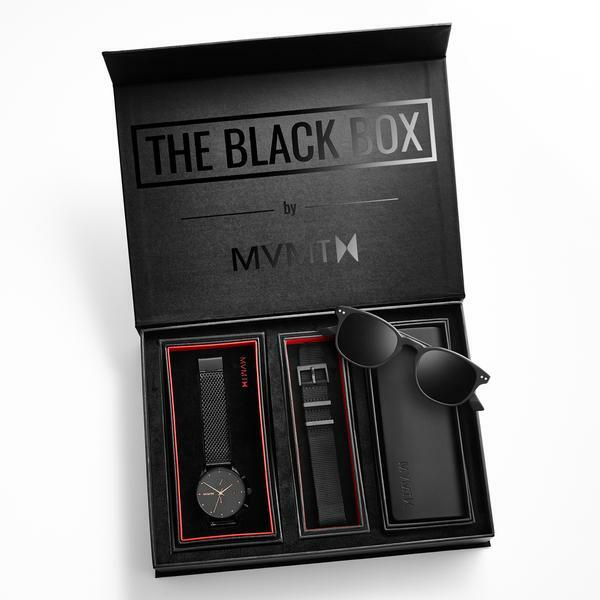 Here is another cool gift idea for your best buds! The gift box that includes interchangeable watch bands and sunglasses! 8. Turn this globe spirits decanter east to west or west to east and admire the rich hue of your prized port, cognac or wine. 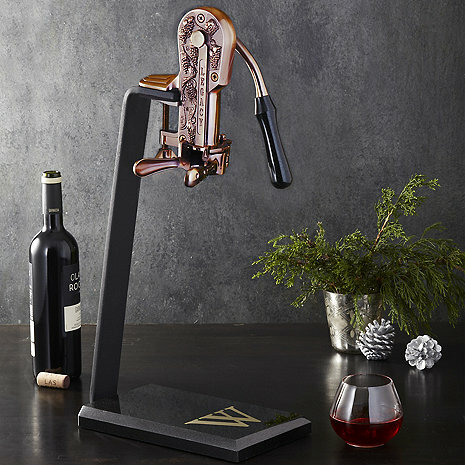 As you spin the decanter, its precious contents will also aerate to open up the flavor and allow your wine or spirit's aromas to develop. 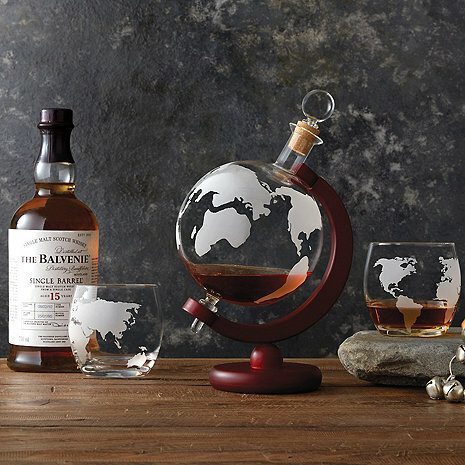 The heat-resistant glass globe decanter features a decorative etching of the world map. Includes glass decanter stopper and base. It's a wallet! It's a money clip! No, it's both! Our two-in-one Personalized Black Leather Wallet/Money Clip does it all. The slim wallet section holds credit cards while the sturdy money clip keeps bills safe and secure. Commemorate your day and say thank you to your groomsmen and bridesmaids with a gift they will not only admire but use for years to come. Any recipient will love the Personalized Wine Barrel Accessory Kit. 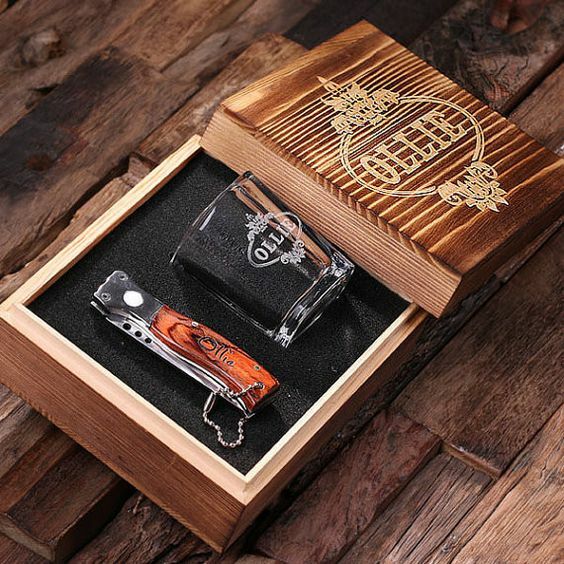 Give your groomsmen a gift to showcase in their personal kitchen or bar. No doubt it will be a piece that is used on numerous occasions. Makes a great "parents of the bride or groom" gift as well! Let us know your choice in our comment box below. Still, need more ideas? Check out the Man Registry for more gift ideas.